BETNetwork’s Alpha Release on TESTNET ! BETNetwork Alpha Release coming on TESTNET ! Are you ready for your first BET? 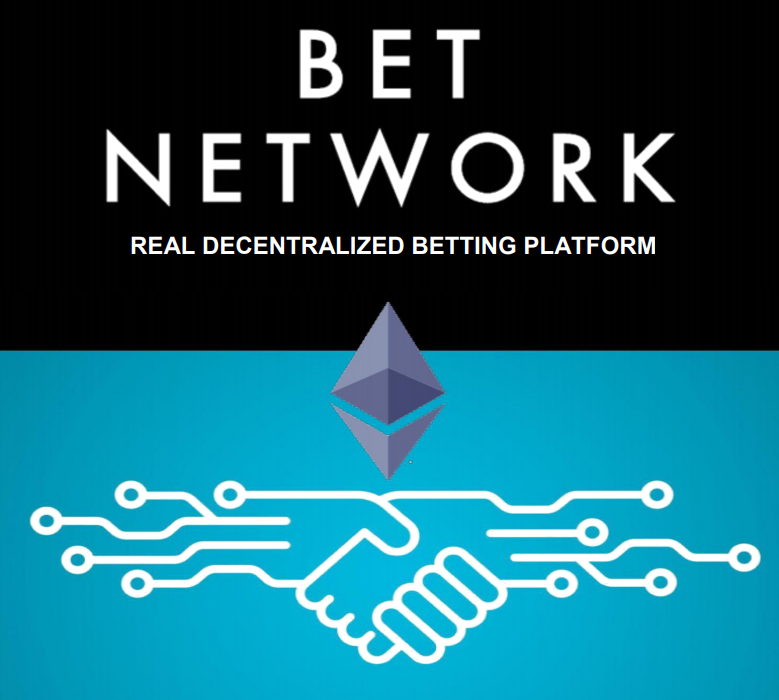 We are excited to announce that BETNetwork Alpha version will be launched on 18th Oct, 2017 and it will run on Ropsten TESTNET. Team has been working very hard on the development of the platform and we are happy to say that development is running ahead of schedule. Initial testing show great results and above our expectation it has really boost team’s confidence to next level. Platform will be available for users on the testnet and we will encourage the community to participate in the testing and be familiar with the functionality by placing peer-to-peer bets over smart contracts. Ofcourse, there will be rewards offered to the users participating in the testing. Alpha version will have around 8 to 10 inbuilt games along with events hosting features over smart contracts. Documentation and details will be published along with the release.